Treatment Equipment Company is a sales organization meeting the water and wastewater needs of communities, tribes, and developers throughout the Pacific Northwest. Through our complete line of process equipment, we approach our business with one goal: providing our clients with the most innovative and cost-effective treatment solutions available. Dennis is the President and Owner of Treatment Equipment Company. 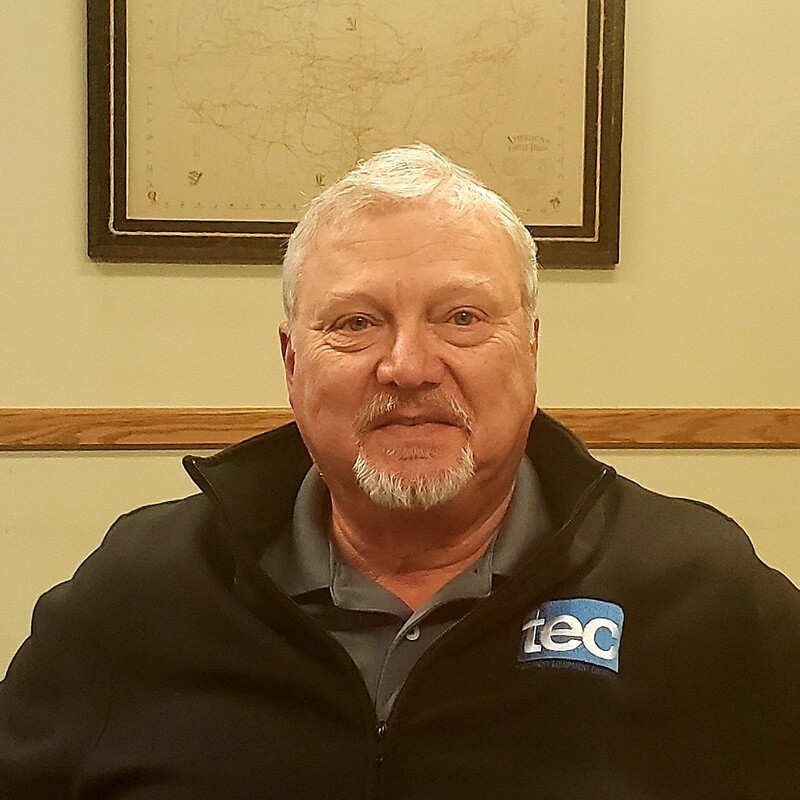 He has been involved in the wastewater market since the early 70’s, and in addition to his sales and management leadership at TEC, he is responsible for the strategic direction of the firm. Dennis is involved in the review committee for the Pacific Northwest Clean Water Association, serves on numerous manufacturer rep councils, and is a life member of Water Environment Federation. He has a degree in Civil/Sanitary Engineering from Marquette University, where he was President of the Triangle Engineering Fraternity, and outside the office he enjoys golf, travel, and collecting wine. Chris comes to TEC from Lakehaven Utility District, where he was the Wastewater Operations Manager for 8 years. In this role, he was responsible for 2 WWTPs, as well as numerous functional groups within the district. Prior to Lakehaven, Chris worked in all facets of operations at Southwest Suburban Sewer District for 7 years. 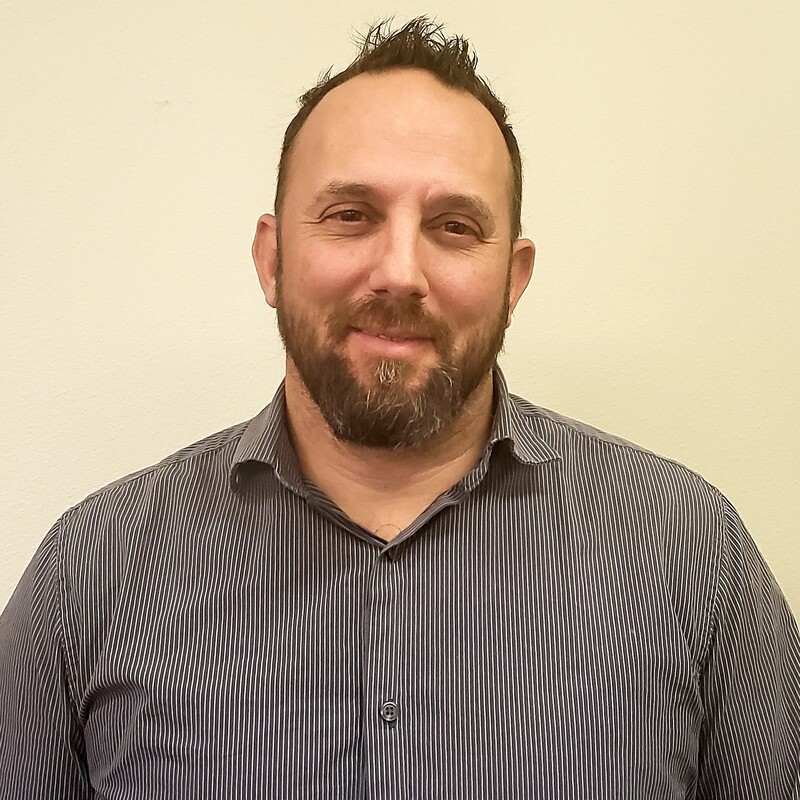 Chris is actively involved in the Northwest Biosolids Management Association Board of Directors, serving as president, and is a past Vice President for the PNCWA Puget Sound Section. A US Navy veteran, in his spare time he enjoys fishing, hunting, teaching Brazilian Jiu Jitsu, and golf. Jens leads TEC's treatment plant presence in the Pacific Northwest, providing plant level sales, startup, and support. Jens is a certified wastewater operator, and has received factory training from many of TEC's manufacturers. He also has experience as a certified wind turbine technician, a certified backflow assembly tester, and in engineering maintenance. Jens has a degree in Aviation Technology and lives in Enumclaw with his wife and son. 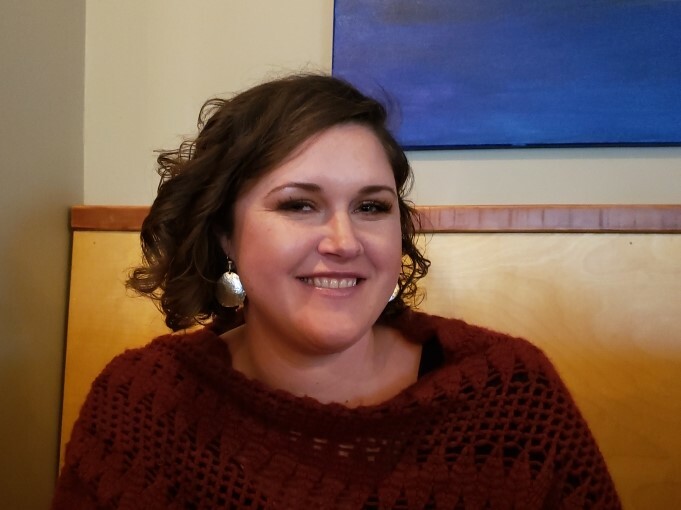 Kristin joined TEC in August of 2014, and she is responsible for both project bidding and inside sales. Her background of excellent customer service, organization, and attention to detail has made her a great addition to the company.